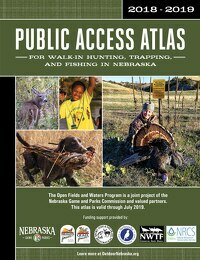 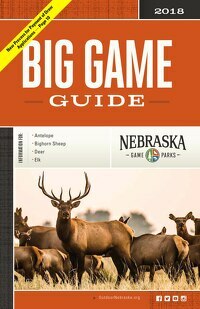 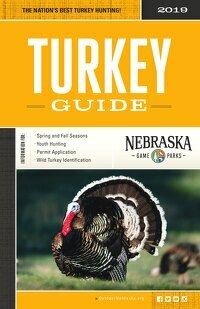 The Nebraska Game and Parks Commission publishes a variety of hunting guides, which include useful information including season dates, bag limits, identification tips and much more. 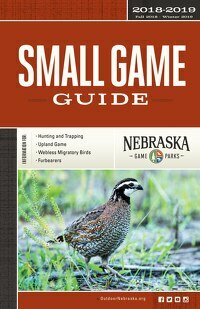 All guides can either be viewed online or downloaded to your computer or mobile device. 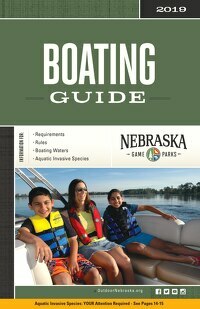 You also may request a printed copy of any of the guides below. 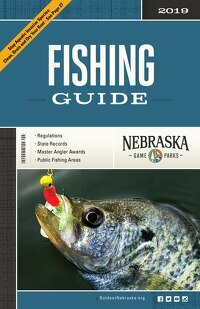 Advertise in our guides: Reach a highly targeted audience of hunters and anglers. 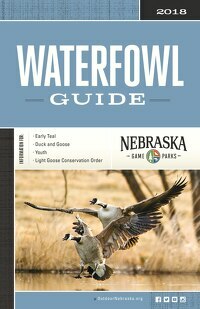 Learn more from our guide books media kit.